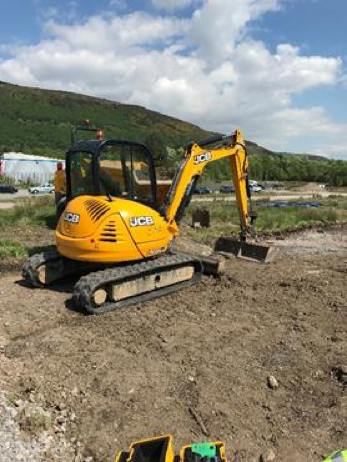 A major client lost a high speed fibre link to their production facility when a digger they went through their fibre optic communications link. 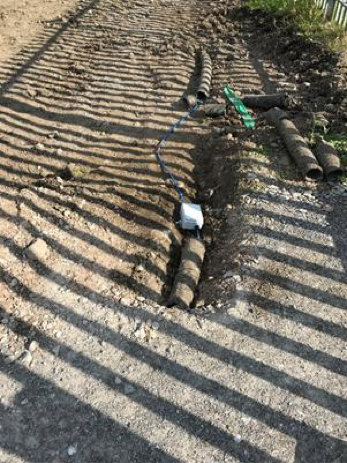 The cable had been installed only 100mm deep! 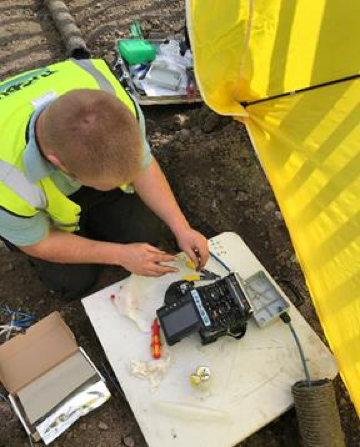 Tugbury attended site and effected a temporary repair within 3 hours of the damage to get the site operational. 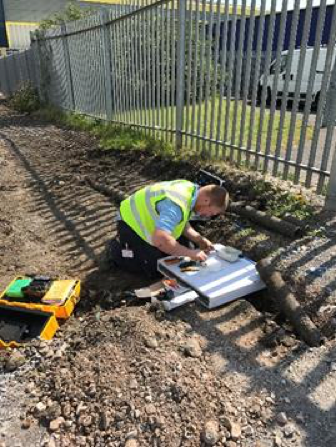 Within a month a new 200 metre long duct had been installed at a depth of 800mm and a new fibre link installed and tested. The route of the new duct and fibre were mapped onto site plans to ensure that future civil works can avoid any unnecessary interruptions.